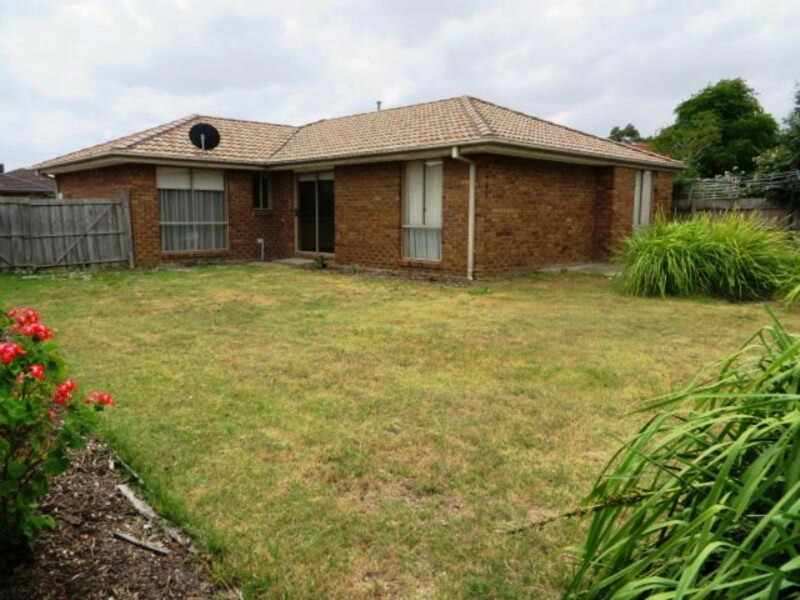 Nestled in a sort after pocket of Carrum Downs, this beautifully presented home has plenty to offer, boasting three bedrooms, master with ensuite and walk in robe, additional two bedrooms both with built in robes, spacious L shaped lounge/dining room, well-appointed kitchen with gas cook top, ample cupboard space and adjacent meals area overlooking beautifully manicured gardens. 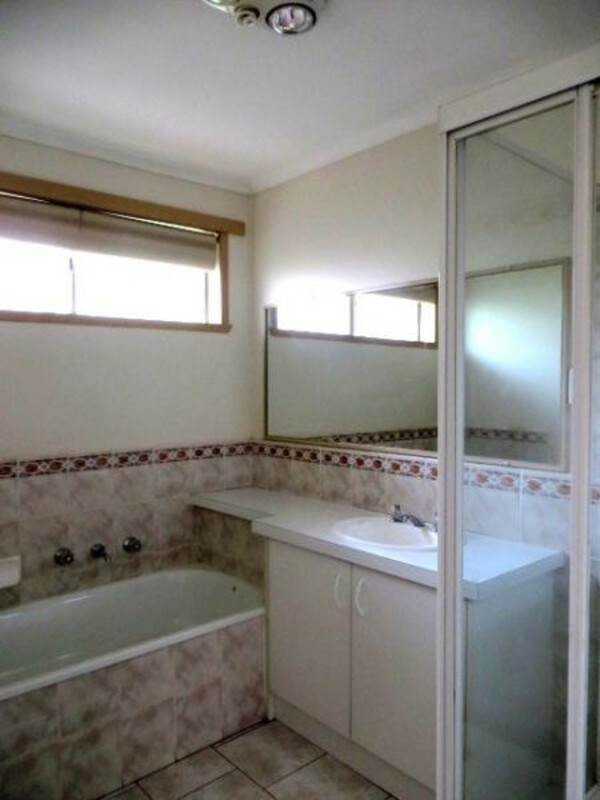 Further features include, gas ducted heating, central bathroom with bath tub, separate laundry, sizable garden shed, large enclosed back yard and off street parking and Carport. 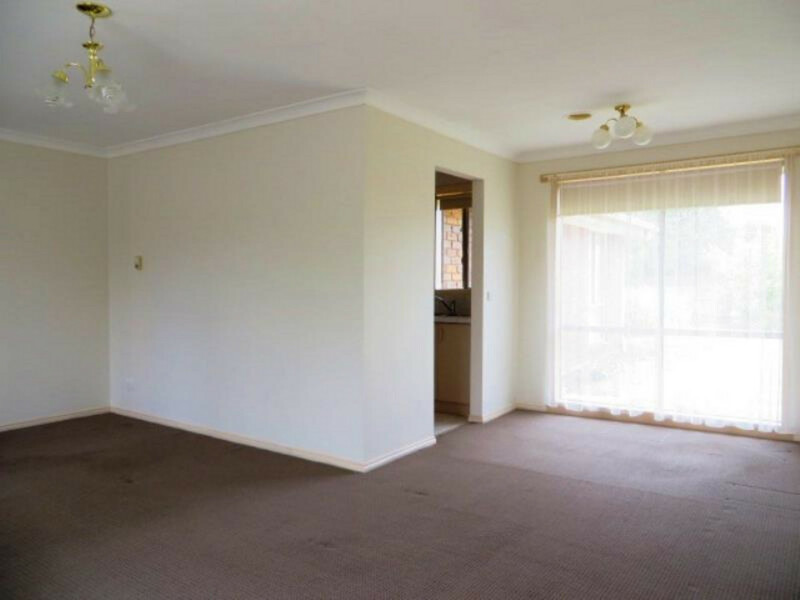 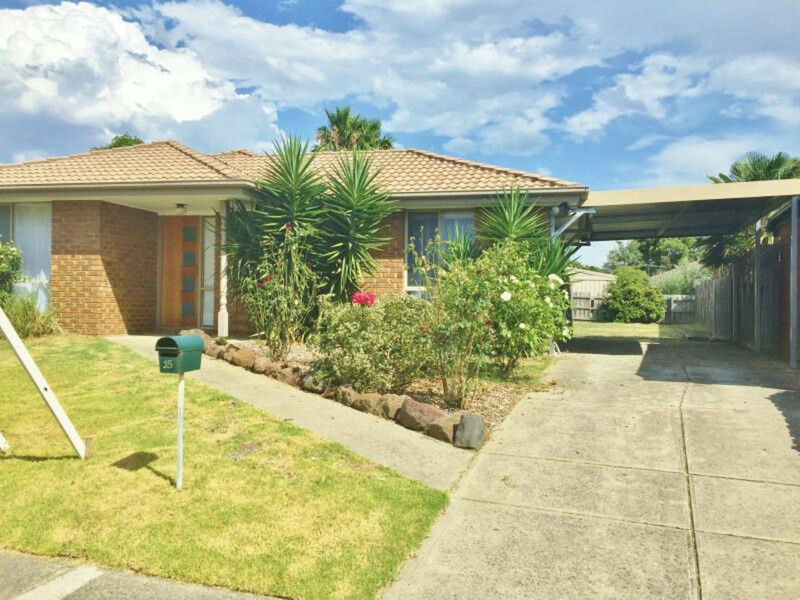 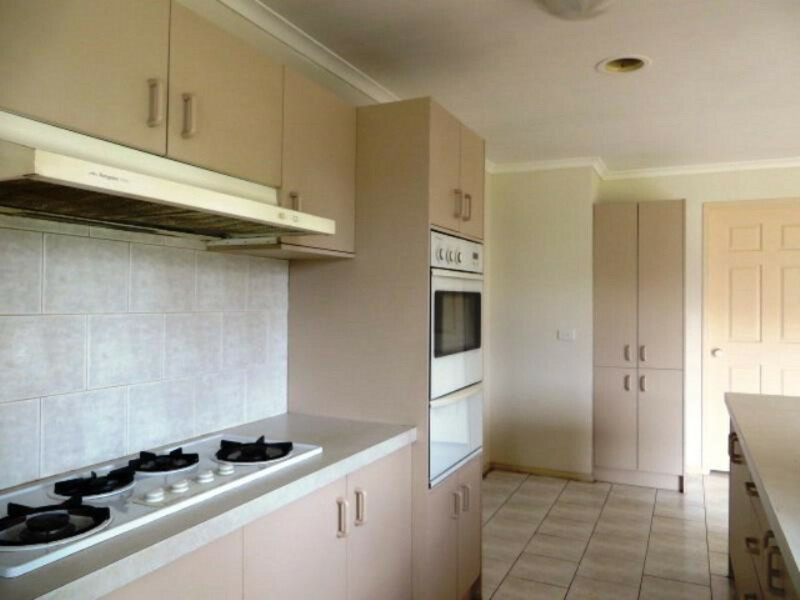 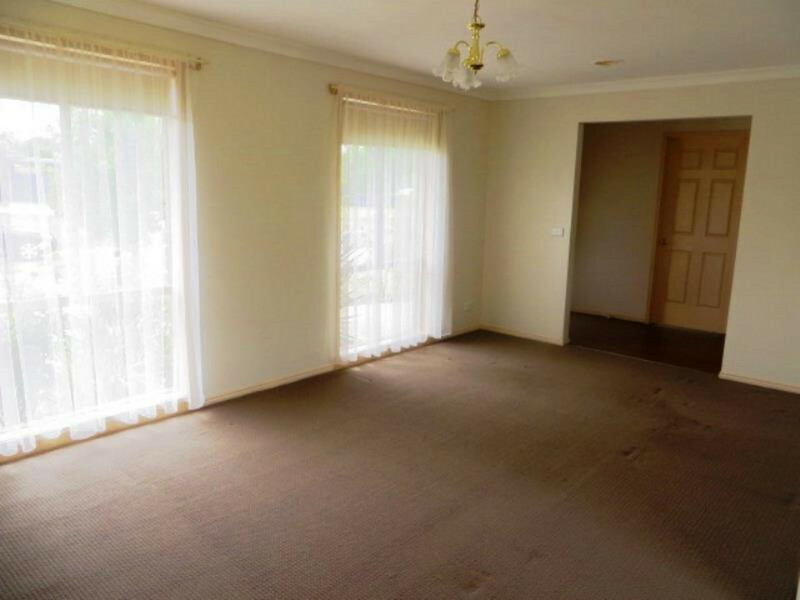 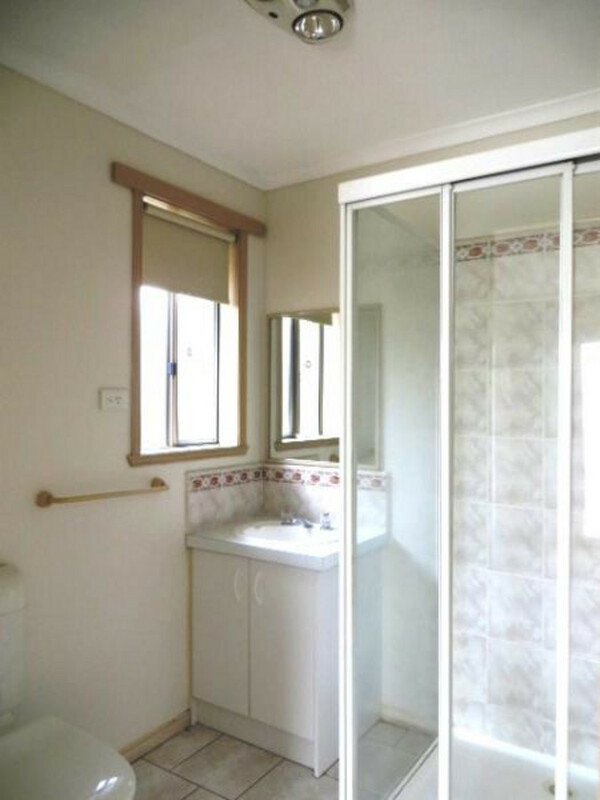 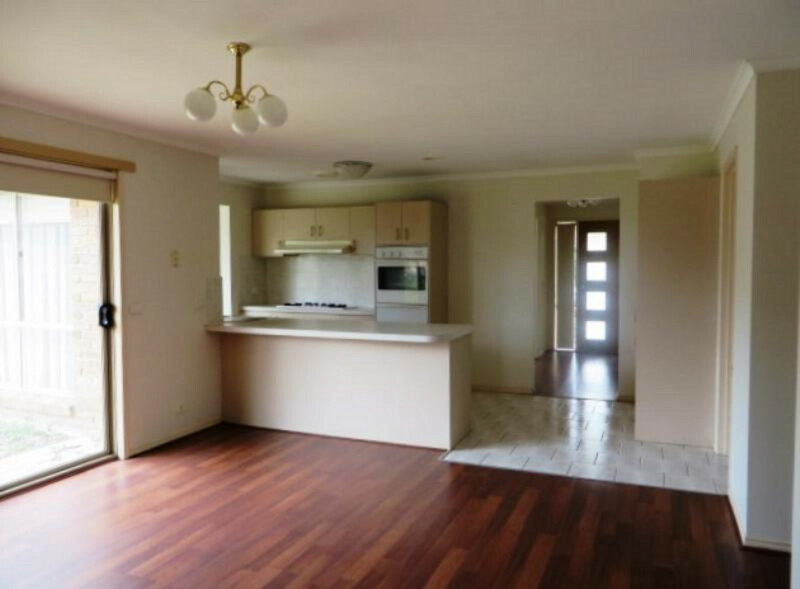 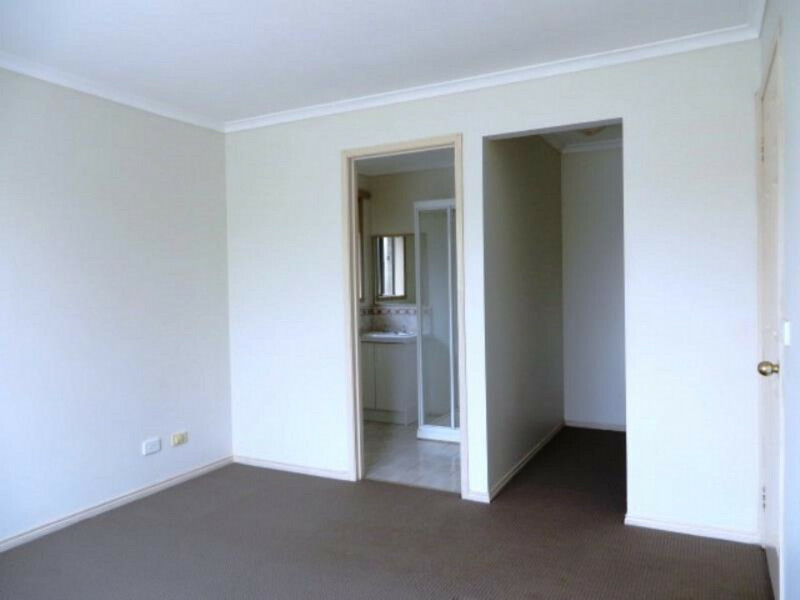 Enjoy close proximity to local schools, restaurants and shopping centres, be quick to inspect!